Milanto is back in Business! Milanto has recovered from her Caribbean ‘adventures’ and has emerged from the Italian boatyard more beautiful than ever. 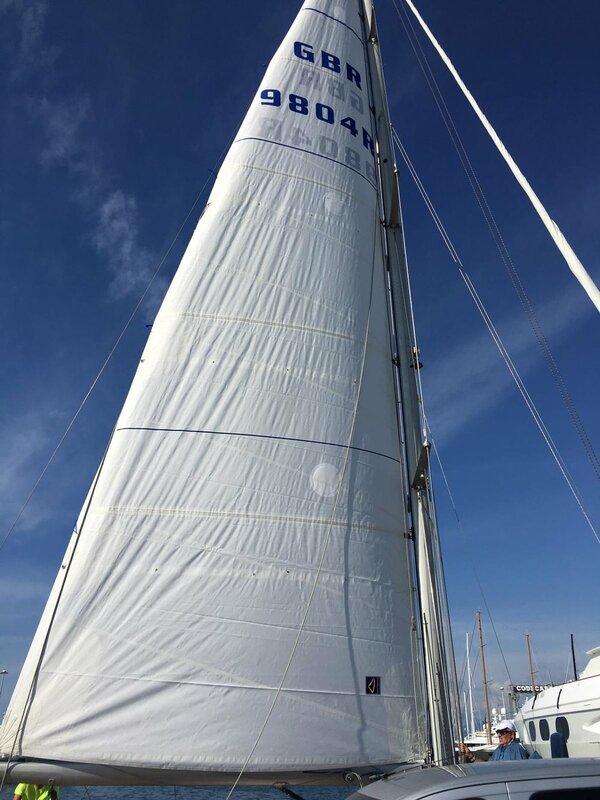 She is ready to partake in her 10th Atlantic Rally for Cruisers (ARC), and begin another busy charter season in the Caribbean. Please get in touch if you want to be part of her future journeys… and destinations! 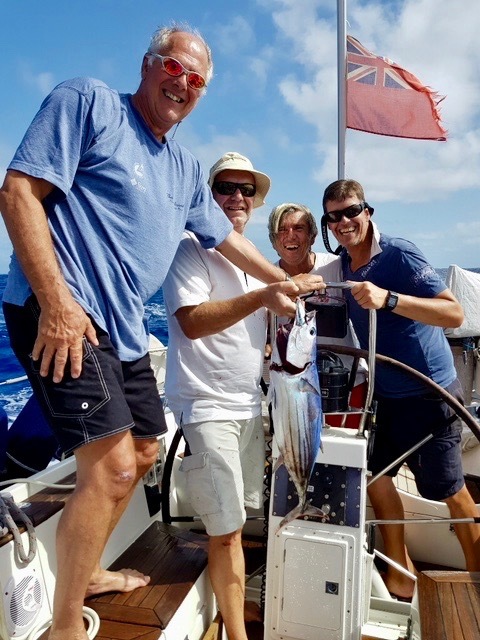 Milanto is busy on charter in the Caribbean, but Valerio has already skippered some brilliant weeks with members from his local Italian sailing club 'Prato Vela', exploring St. Lucia, St. Vincent & the Grenadines. The pictures say it all! It was Milanto's 9th ARC with skipper Valerio Bardi. 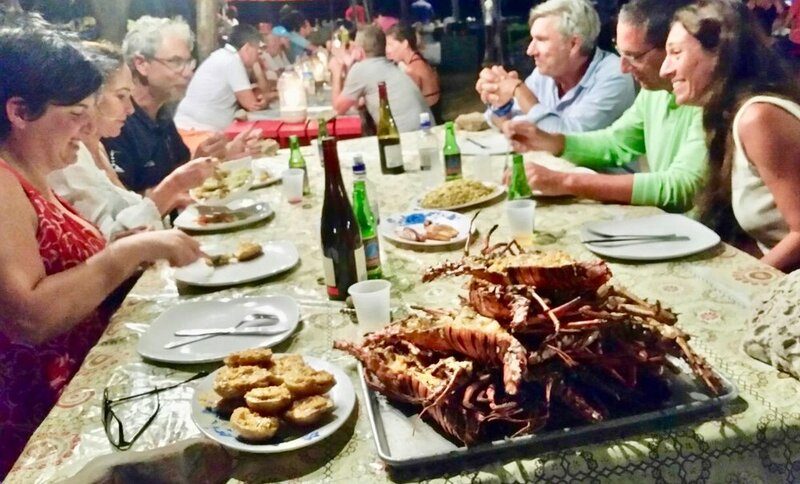 They had a great team consisting of Karen Bax as a brilliant first mate, two Swedes, a Briton, Barbadian, Italian and an American. 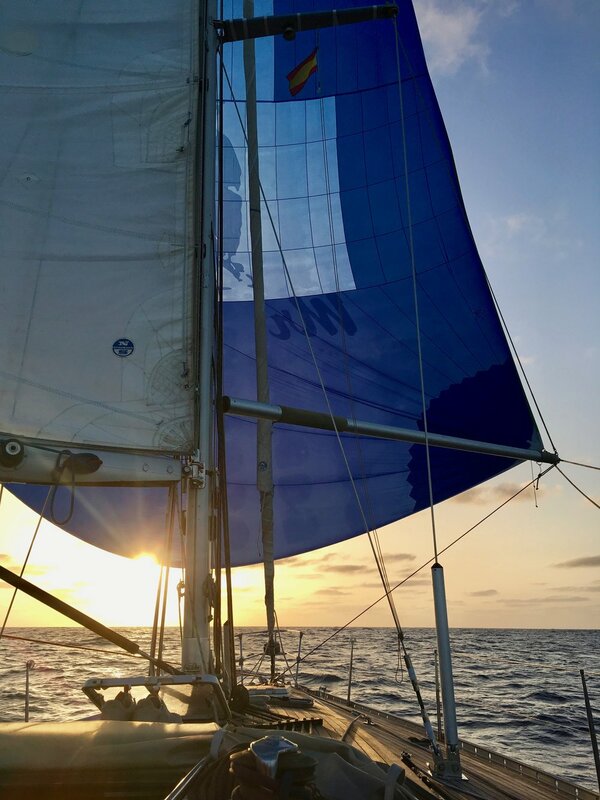 There was rough weather at the start but after a week, better sailing and living conditions were enjoyed all the way to St. Lucia. The crossing took 20 days with 3,245 nautical miles sailed. 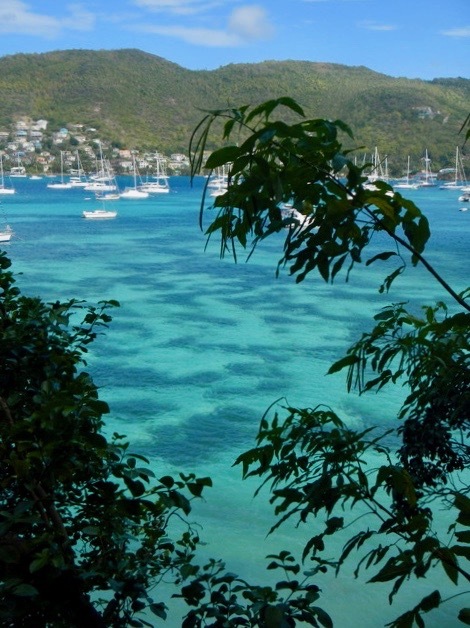 The crew arrived to the usual warm St. Lucian welcome on the dock. and the coveted Swan Cup. As you can see from the pictures, Milanto spent time late last year in the boatyard in preparation for the ARC 2017. She had a new coat of paint and polish and her teak deck was given new life. 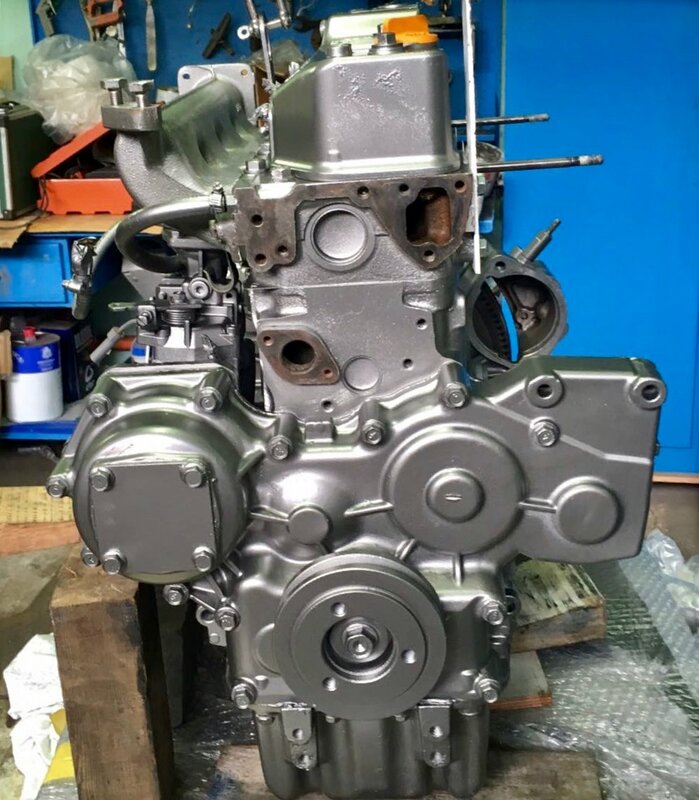 Parts for the engine were ordered and it was refurbished and given a complete servicing, plus new water maker membranes installed. 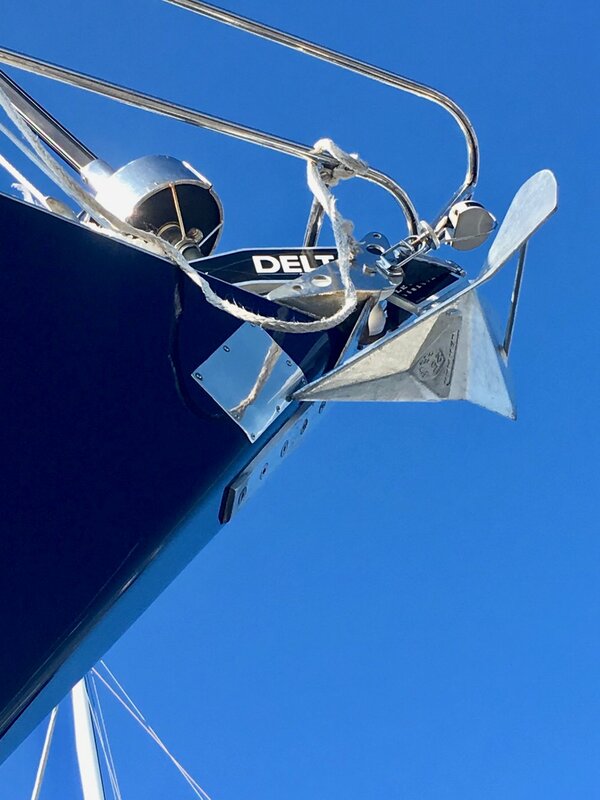 All the safety equipment was checked, the winches greased, interior wood varnished and oiled, the new EPIRB registered and the halyards serviced and replaced where needed. We also purchased the Red Port Optimizer which links in with the satellite phone on board to enable a BYOD - Bring Your Own Device satellite hotspot for smartphones, tablets and computers so that you can easily access email, web, weather and tracking.